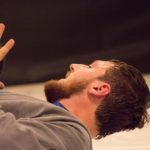 How long have you been training Brazilian Jiu-Jitsu? 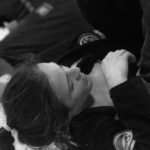 When were you promoted to black belt and who promoted you? Why did you decide to take up the sport? 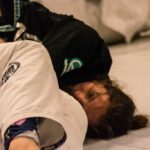 How do you feel about the recent world-wide explosion of BJJ? Can you name you top 3 fighters that you love to watch? 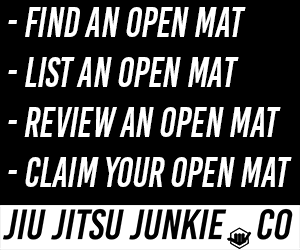 What are your BJJ goals for 2016? If you could give one piece of advice to anyone wanting to start the sport, what would that be? 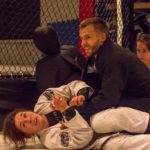 A few weeks ago I was lucky enough to attend a seminar held by Atos black belt Chelsea Leah a.k.a Chelsea Bainbridge-Donner. 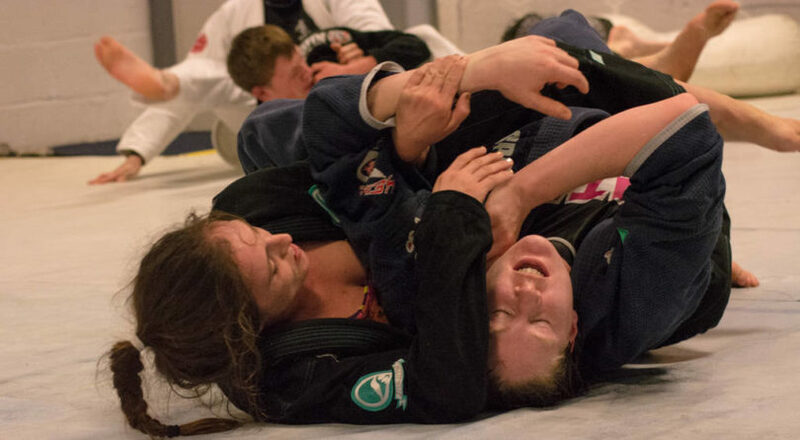 The Shoyoroll sponsored athlete showed us a number of positions from De La Riva, a guard regularly favoured by the school she teaches at – Art of Jiu-Jitsu. 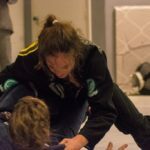 At the seminar, I was lucky enough to get to roll with her, and for such a small person she absolutely mauled me. 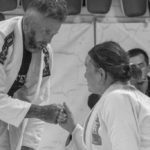 After the seminar she graciously let me send her a few questions for this interview, so here they are! Enjoy! I’ve been training since mid-2000, so 15 years or so. I took a break for college from 2005-2009, so I was pretty much exclusively swimming, diving, and playing rugby during that time, with no training. I started training again with some frequency in 2010, when I left China to live in Hong Kong. I was promoted on the podium in 2014 by Andre Galvao after I won Worlds. That’s a complicated question. I did strip mall karate for a long time, but my sensei was really getting into MMA and the UFC in the late 1990s (maybe 1998 or 1999). He introduced it to us, and I fell in love immediately. 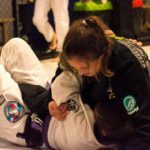 When I moved from Massachusetts to California, I found a BJJ gym and the rest is history, I suppose. It’s awesome. 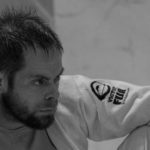 There are opportunities for athletes in the BJJ community today that wouldn’t have been possible even five years ago. It’s pretty amazing to be coming up at this point in time. Well… no, not really. I like to watch all my professors: Rafa and Gui Mendes, and Andre Galvao. However, my favorite division to watch is white belt. So many positions! So few points! Anything can happen. Outside of that, I’ve always really enjoyed Durinho’s jiu jitsu. Obviously, I’d love to win everything. But more than that, I want to become an athlete that people like to watch, win or lose. 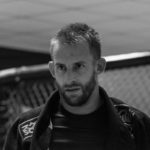 One of the things I really don’t want as I grow as a black belt is to become a fighter that people see as boring or predictable. I want to compete as much as possible and really become comfortable on the competition mats. I’m a relatively inexperienced competitor, so doing a lot of competition is incredibly important for me. Don’t wait. Don’t wait until you’re fit, don’t wait until you’re rested, don’t wait until the summer solstice— just jump in, you’ll be fine, no matter what your level of fitness. This is a sport that soaks up new people and welcomes them into the fold much more easily than almost any other sport I’ve been a part of. 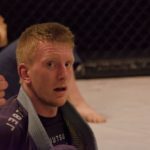 While there are definitely problems in the BJJ community, it is a really excellent community for people who are interested in bettering themselves physically and mentally.